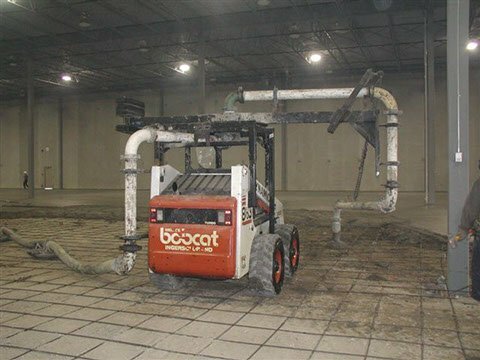 When it comes to concrete pumping jobs in tight spaces and difficult-to-reach places, it’s hard to top the versatility and performance of a Bobcat concrete placer. Compact wheeled and track-type skid steer loaders fitted with a specialized pumping attachment eliminate the time and labor involved in using buckets, wheelbarrows, shovels, mud buggies and chutes. 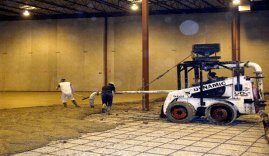 All concrete placer models can be configured for indoor or outdoor applications and produce up to 28 cubic yards per hour with a high-flow system. 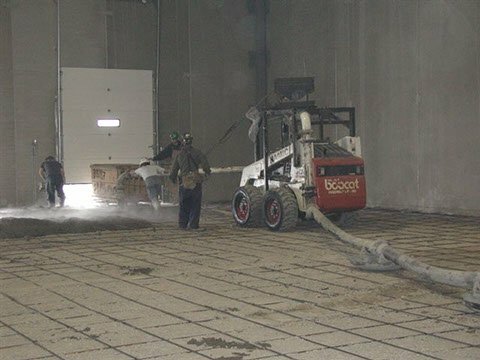 Bobcat concrete pumps are easy to attach and use, delivering precision placing with optimal consistency. 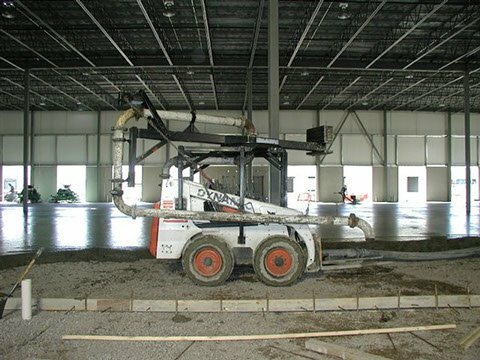 Once the concrete pump is attached to the loader, you’re able to take your operation with you all over the job site. Just position the loader where you need it, connect the hoses and start feeding the mixture into the hopper and pump. 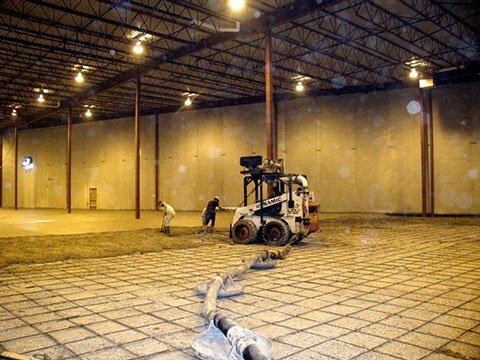 Why Trust Dynamic Concrete Pumping for Your Products and Services? 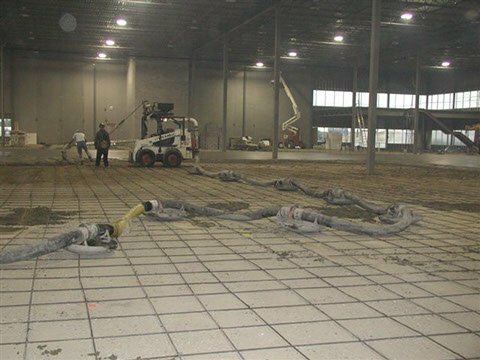 When it comes to finding equipment you can trust, there’s no better company to turn to than Dynamic Concrete Pumping. We make sure anything we offer our clients is high-quality, well-maintained and ready to work right away. In addition, every member of our team is extensively trained, which means we can answer any questions you might have. If you’re unsure about whether the Bobcat concrete placer is the right machine for your project, reach out to us so we can discuss your specifications and help you make the right decision. It’s a high priority for us to increase your productivity and improve your bottom line by getting industry-leading equipment into your hands and providing services when you need help from professionals in the industry. 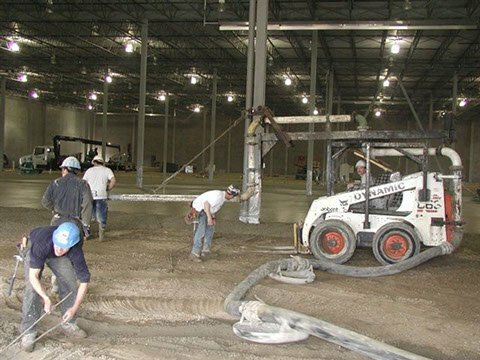 Dynamic Concrete Pumping, Inc. is an award-winning company with over 40 years of industry experience. 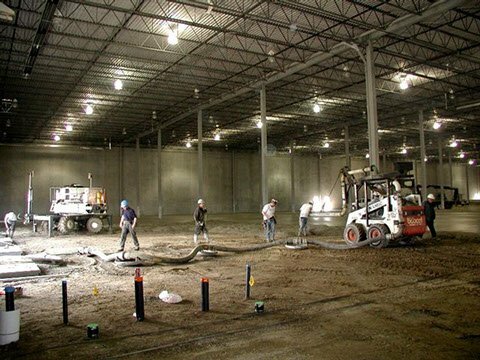 We are located in Calgary, Alberta, and provide a broad range of equipment and services to contractors and construction businesses throughout Western Canada. Contact us for more information about Bobcat concrete placers and current availability. Our friendly and knowledgeable team is standing by to answer all your questions and help you complete your project quickly and efficiently.